Rebecca Giblin (previously), one of Australia's leading copyright scholars and the founder of a project to examine the way that authors' interests diverge from their publishers' interests. She points out that giving Australian authors more copyright won't do them any good if the highly concentrated publishing industry simply demands that all that copyright be transferred to corporate balance sheets as part of their standard contracts. It's like giving your bullied kid extra lunch money: the bullies will simply mug them for the extra money you've handed over. Because even though writers' median incomes have fallen, publishing's profitability has risen. The publishing industry does not have a profitability crisis: it has a fair distribution crisis, and additional copyrights that make publishers more profitable just make them bigger and better situated to win contract negotiations with authors. Instead of giving writers more lunch money for the publishers to take off them, Giblin talks about measures that will gives authors negotiating leverage, like rights reversions and European-style "bestseller clauses," as well as more accountability from the collecting societies that take in money on behalf of writers. 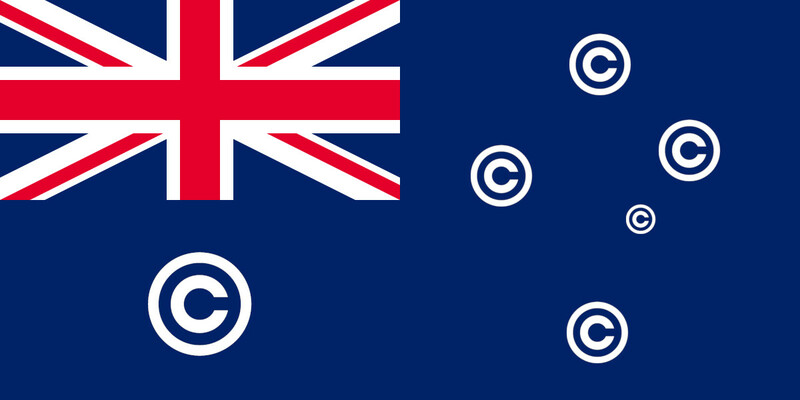 Canada is going through a similarly backwards process to "fix copyright" that is headed on a collision course with the same bad outcomes that the Australian process is creating. We should also be demanding greater transparency around the distribution of revenue from the statutory licences that pay for uses in schools and universities. Those are the revenues that, in Australia, are collected by the Copyright Agency. Australia’s schools pay far more to use copyrighted works than their overseas counterparts – almost $17 per student, compared to around $3 in the UK and NZ. This would be laudable if that money went to supporting authors, but as far as we can tell from the Copyright Agency’s reporting, publishers again take the lion’s share. The Macquarie University report cited above found that authors averaged just $400 in earnings from the Copyright Agency in the 2014–15 financial year – a similar amount to the year before – compared to $1,100 earned through public lending rights. To put those figures in context, the Copyright Agency, according to its annual report, paid out a total of $103 million to copyright owners, while the combined payout to authors and publishers for public and educational lending rights in the same period was barely a fifth of that. As I’ve pointed out elsewhere, including in a recent submission to the Department of Communications and the Arts, it’s impossible to tell from the Copyright Agency’s reporting how the $103 million paid out to rightsholders is divided up between creators and investors. But it’s clear that these revenue flows are very different to those in the UK, where a bargain between authors and publishers sees revenues split pretty evenly between the two. It’s time to ask serious questions about how we want this public money accounted for and spent. Mechanisms outside of copyright also have a big role to play. It’s a no brainer that publishers should be obliged to provide regular royalty statements that give meaningful earnings data, and that authors should have the right to an independent audit of their accounts. More provocatively, we might ask: how might things change if we required ‘fair trade’ labels disclosing whether or not an author was ethically paid?